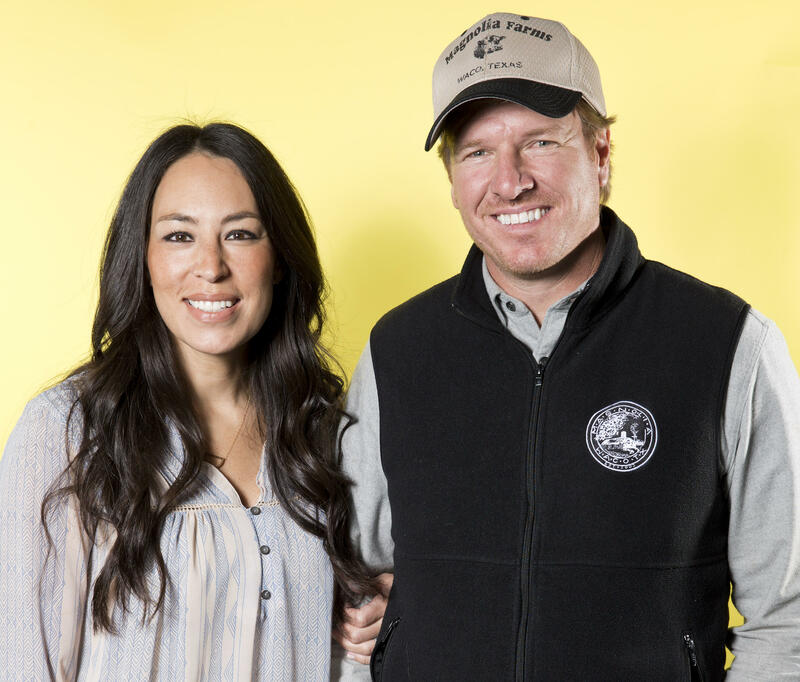 Chip and Joanna Gaines of "Fixer Upper" are closing the door on their hit HGTV show. The couple announced that season 5 will be their last. The show, which premiered in 2013, featured the couple and their company, Magnolia Homes, as they remodeled more than 100 houses in the Waco, Texas, area. Joanna designed the homes and Chip managed construction. On their website, Chip and Joanna said the decision to end the show was "bittersweet." "While we are confident that this is the right choice for us, it has for sure not been an easy one to come to terms with. Our family has grown up alongside yours, and we have felt you rooting us on from the other side of the screen. How bittersweet to say goodbye to the very thing that introduced us all in the first place," they wrote. They also claimed that ending the show has nothing to do with tabloid gossip about the couple's relationship or lawsuits. Chip was named in $1 million fraud lawsuit in April; his two former business partners claimed Gaines purchased their stakes in his real estate company two days before announcing HGTV would feature the brand name on national television, reports CBS Waco affiliate KWTX-TV. "Our family is healthy and our marriage has honestly never been stronger," read the statement. "This has nothing to do with a fraudulent skincare line or anything else you'll inevitably read. This is just us recognizing that we need to catch our breath for a moment. Our plan is to take this time to shore up and strengthen the spots that are weak, rest the places that are tired and give lots of love and attention to both our family and our businesses." Chip and Joanna also added that they are excited about season 5: "We laid it all on the field and didn't hold anything back. We think it's the perfect finale to this amazing journey we've been on." The Gaines family said that while the show will end, their business will still move forward. "Though our Fixer Upper chapter is coming to a close, we aren't done with Waco," they said. "We aren't done renovating homes. We aren't done designing things to make your home your favorite place on earth. We aren't done working towards restoration in all things or helping out those who could use a hand. In fact, in all of these things, we are just getting started."